“Far from Men (Loin des hommes)” will be presented as part of the Tournées Film Festival at 7 p.m. Thursday, March 30, in Plaster Hall’s Cornell Auditorium. 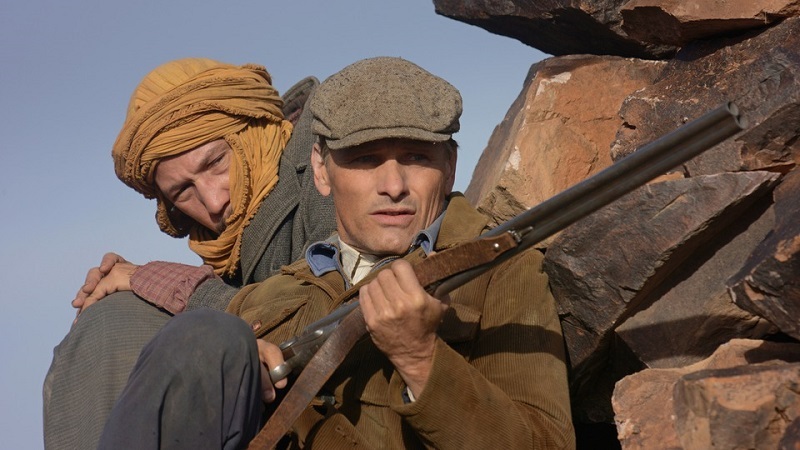 Set during the War of Independence in Algeria, Viggo Moretensen stars as Daru, a man charged with escorting an Algerian man accused of murder to trial. The two men soon find themselves stuck between French troops and the rebel army. The 2014 film was directed by David Oelhoffen.